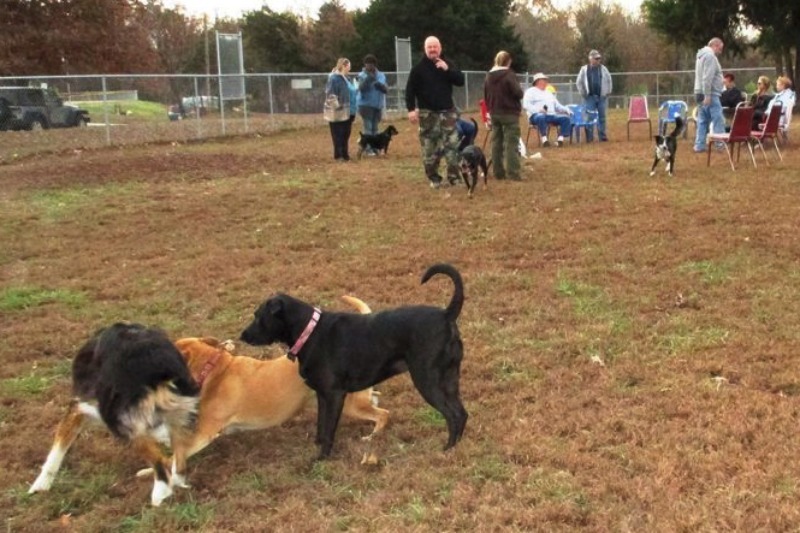 Get the dogs out to play and socialize with other canines at the Dog Park located in Mountain Home. Their mission statement:To enhance community pride we are dedicated to organize and help oversee a dog park where dogs and people can play and socialize in a safe designated area. To promote education, training, exercise, and social activities that will provide responsible dog ownership.